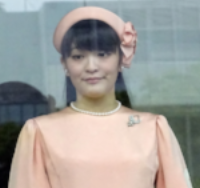 Japan’s Princess Mako officially announced that she is going to marry a commoner. According to Japan’s Imperial Law, if a princess marries a commoner, she has to give up her royal status. The law also only allows the throne to be passed on to a prince (and not a princess). Mako is 25 years old, and her grandfather is the current Emperor of Japan. 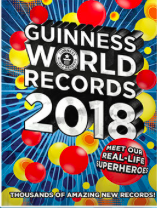 The Guinness World Records book for 2018 was recently released. These books are sold in more than 100 countries. A few of the new records mentioned in the 2018 edition are the largest collection of teddy bears, heaviest bicycle, largest tape ball, farthest flight by hoverboard, first implanted antenna, highest jump on a pogo stick, and shortest married couple. 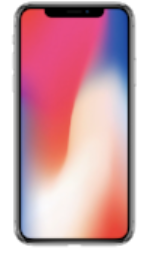 On September 12, Apple unveiled its new iPhone X (X is the Roman numeral for the number ten). Your face is your password to unlock the phone. The phone charges wirelessly. You can have an animated emoji (Animoji) that mimics your expressions, including one that uses the poop emoji! Here is a video about the new smartphone. Apple also unveiled its new iPhone 8. So there is iPhone seven, eight and ten. What happened to nine? Maybe 7 8 9 (seven ate nine)? 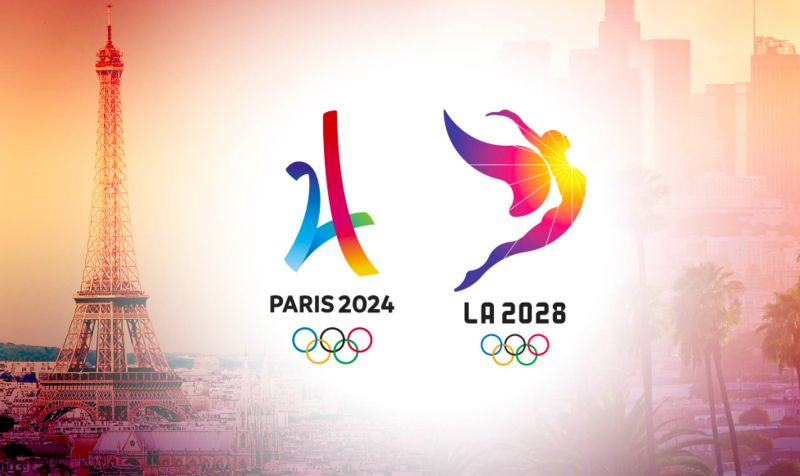 The International Olympic Committee has selected Paris (France) as the host of the 2024 Summer Olympics and Los Angeles (USA) as the host of the 2028 Summer Olympics. Halimah Yacob has been elected as Singapore’s first female president. She was the only qualified candidate in the elections. The Venice Film Festival was held in (well, that’s easy) Venice, Italy. “The Shape of Water”, an American fantasy movie, won the best film award, the Golden Lion. This film festival is the oldest in the world and was started in 1932. On September 15, NASA’s Cassini spacecraft will dive into the planet Saturn destroying itself. The spacecraft is running low on fuel and scientists don’t want it to crash into one of Saturn’s moons. Scientists want the moons to remain in their original conditions for future exploration. Cassini was launched into space in 1997 and has been orbiting Saturn since 2004. We have gained a tremendous amount of knowledge about Saturn, its moons, and its rings thanks to Cassini. Here are two videos – one about Cassini and the other is a Ted Ed puzzle.